Tasting Note: Bitters are as their name suggest, a bitter or bittersweet type of spirit made from different herbs, roots and plants. 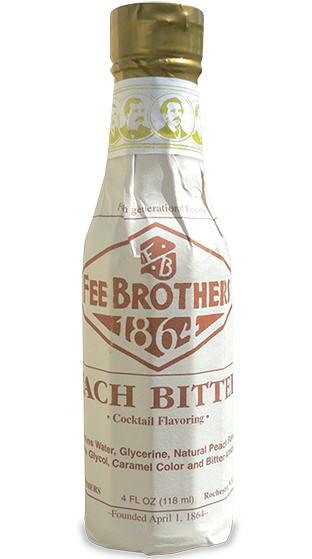 Fee Brothers Peach Bitters is a unique, fruity flavour of bitters. Another long lost cocktail ingredient enjoying new interest.